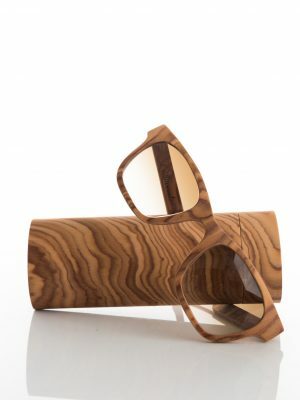 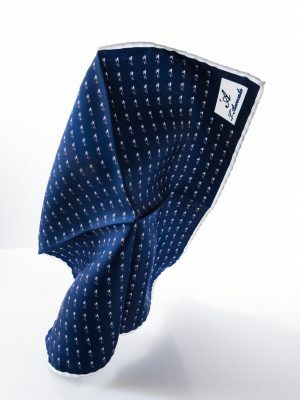 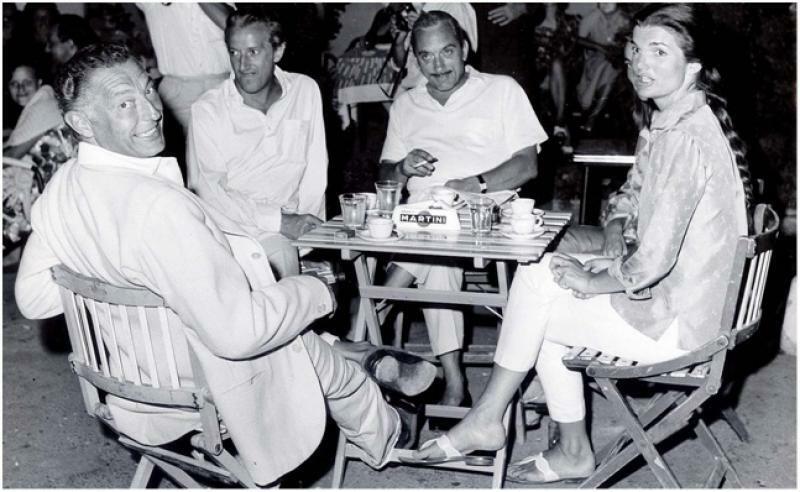 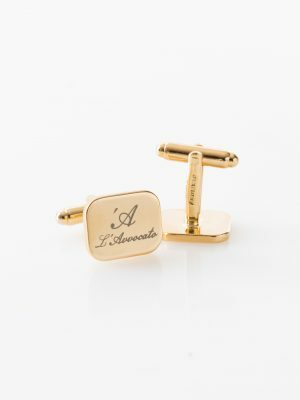 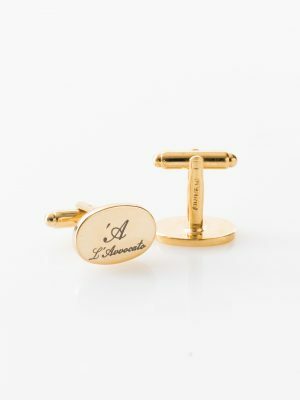 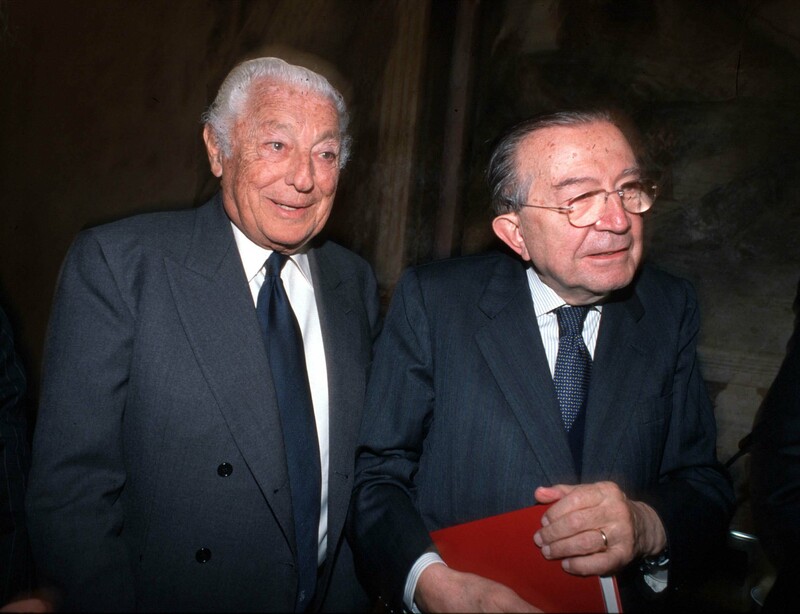 Kissinger, Jackie Kennedy, Federico Fellini, Prince Aga Khan and many more: they all loved the cultured, brilliant company of “l’Avvocato”, the leading light of high-society gossip columns all over the world from the 1950s onwards. 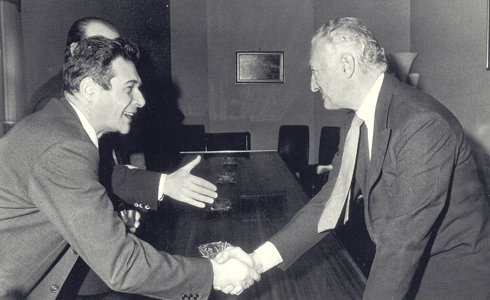 In 1976 , in Rome , with the prime minister Aldo Moro to discuss the difficult economic situation Italian . 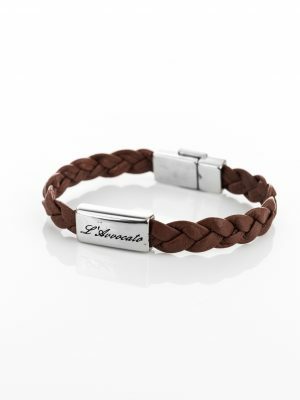 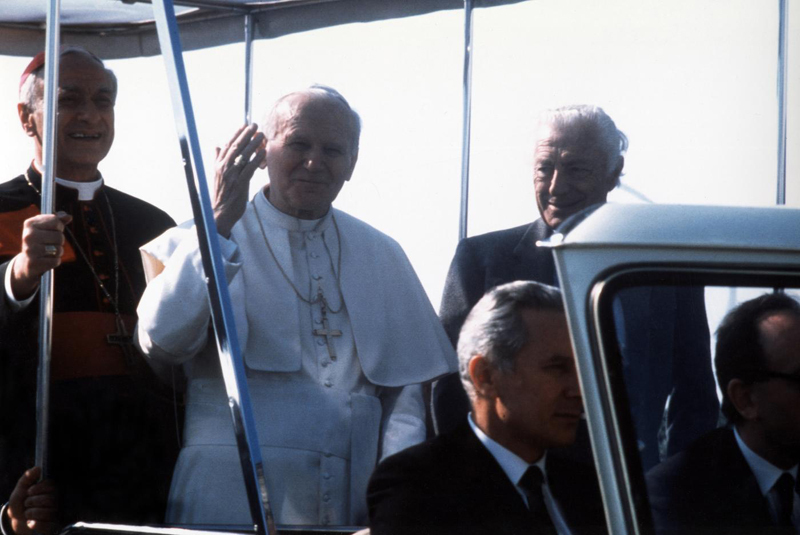 The relationship that was born among us was also personal , as well as political . 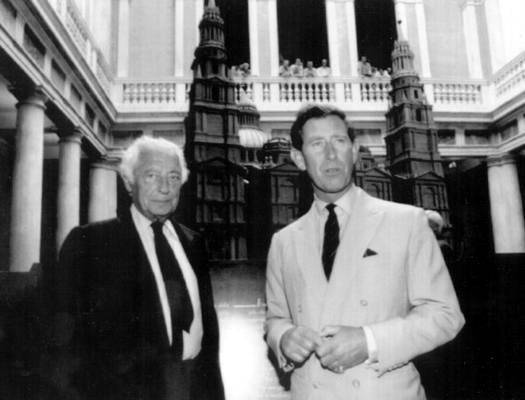 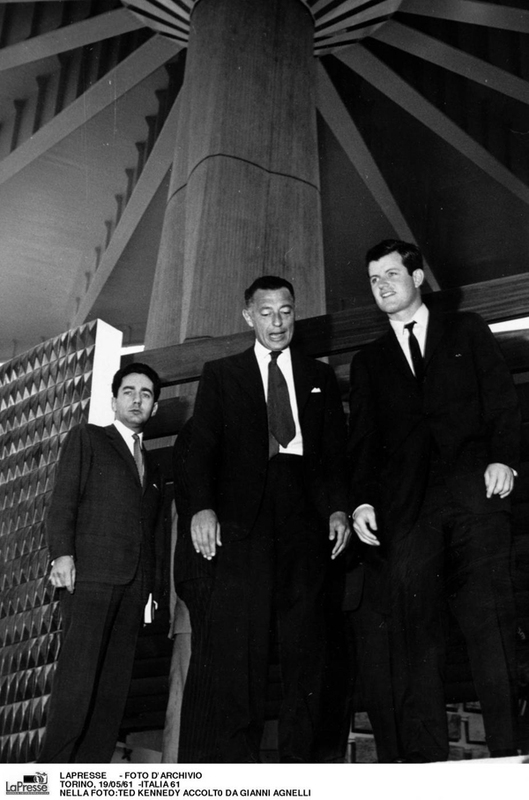 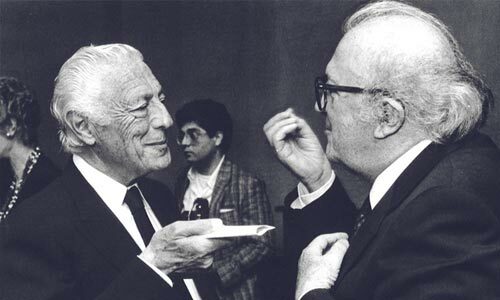 Gianni Agnelli and Luciano Lama , leader of the CGIL , enshrining the agreement on the single contingency . 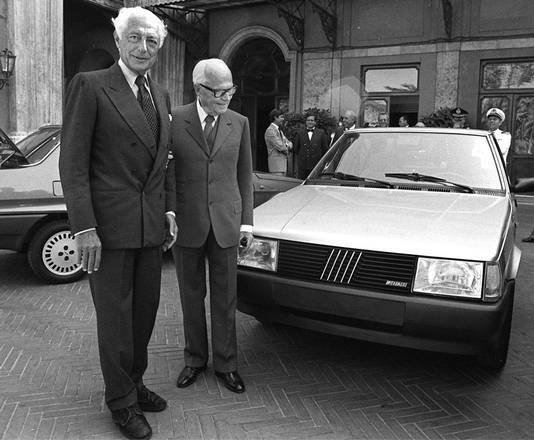 With the President of the Republic Carlo Azeglio Ciampi in 1993 , during a visit to the Fiat plant in Melfi . 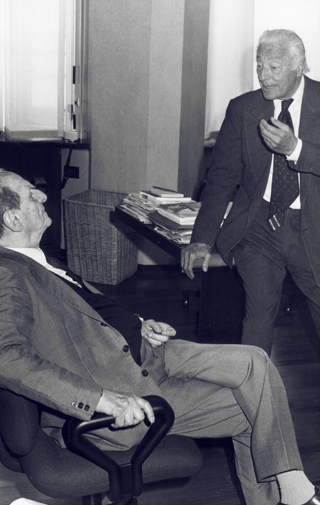 The visit of the Italian President Sandro Pertini to La Stampa in 1984 . 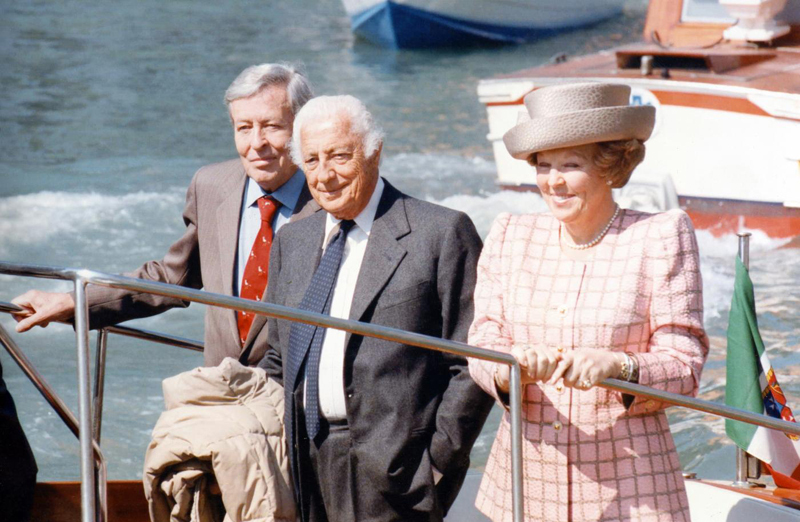 Gianni Agnelli with Federico Fellini in 1987 . 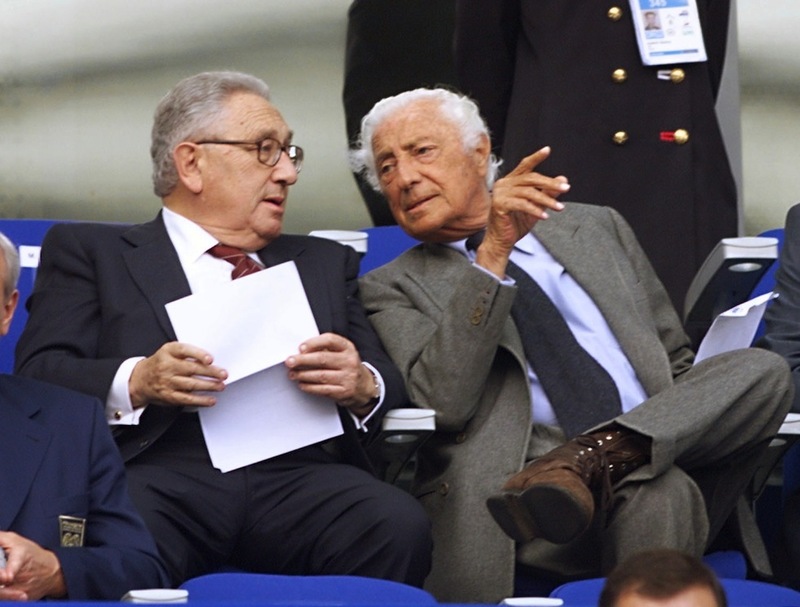 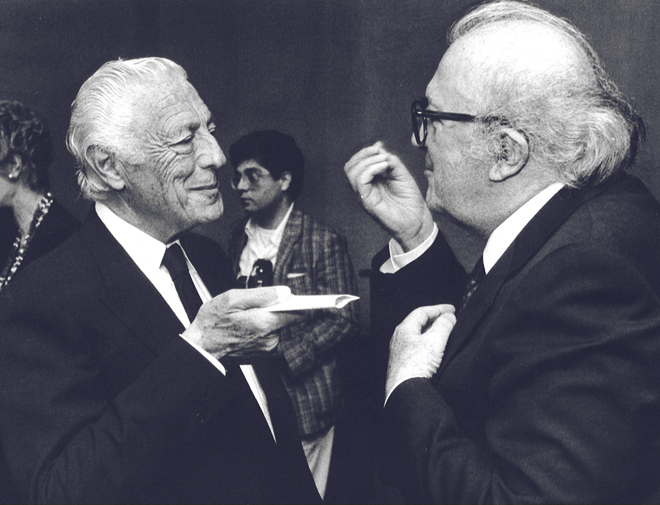 Gianni Agnelli and his good friend Henry Kissinger . 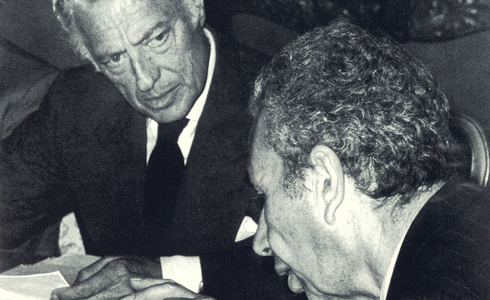 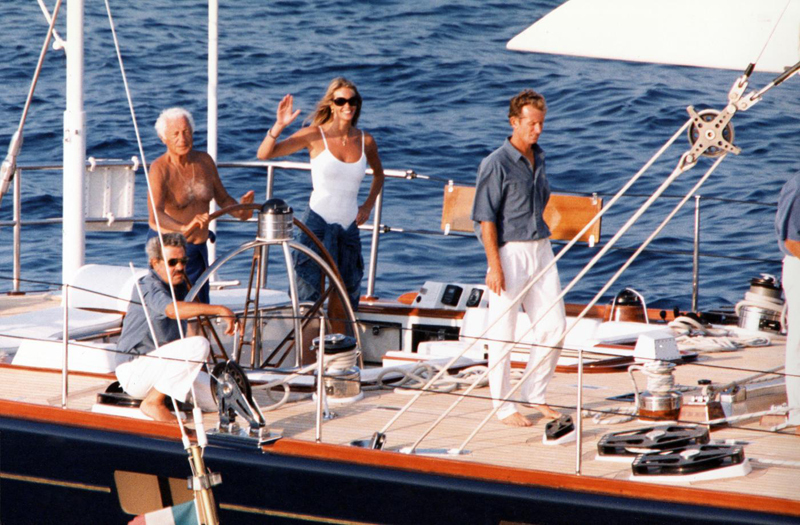 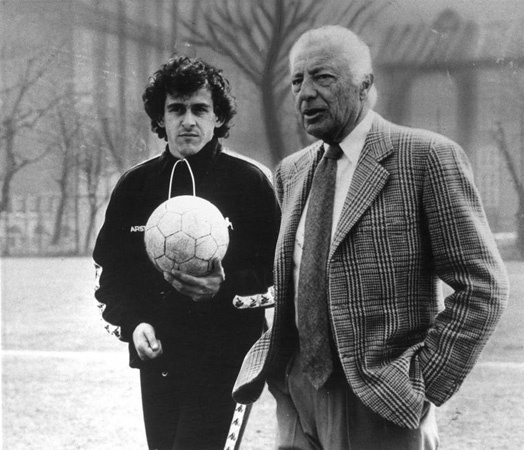 Gianni Agnelli with Norberto Bobbio in La Stampa in 1991 . 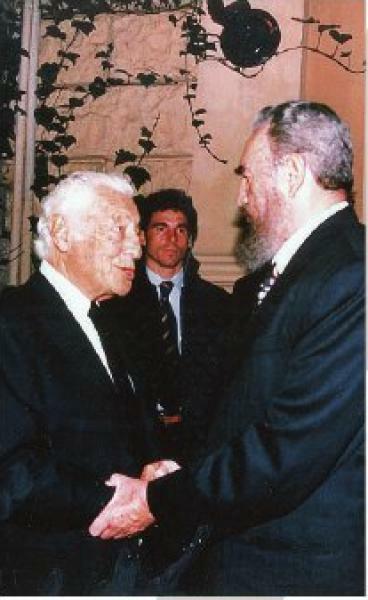 Advocate in Rome along with Fidel Castro , during his trip to Italy in November 1996 .